The Atlantic Meridional Transect (AMT) is a multidisciplinary programme which undertakes biological, chemical and physical oceanographic research during an annual voyage between the UK and destinations in the South Atlantic. 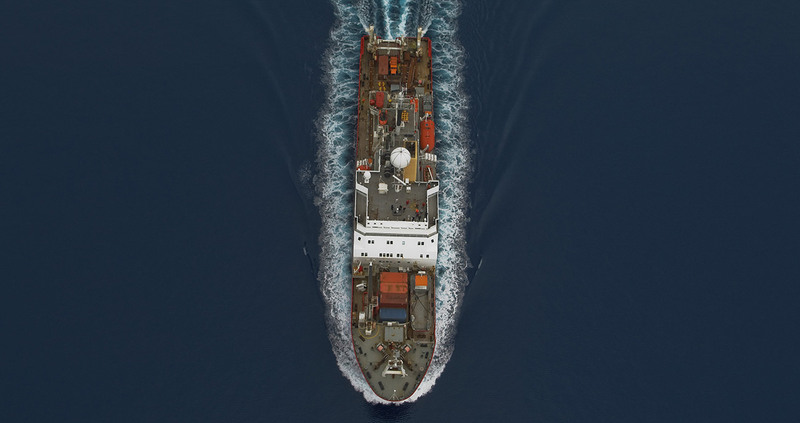 AMT is a well respected and established scientific research programme which enables scientists to make open ocean observations through a wide latitudinal degree (100°), including the (rarely sampled) north and south Atlantic gyres. 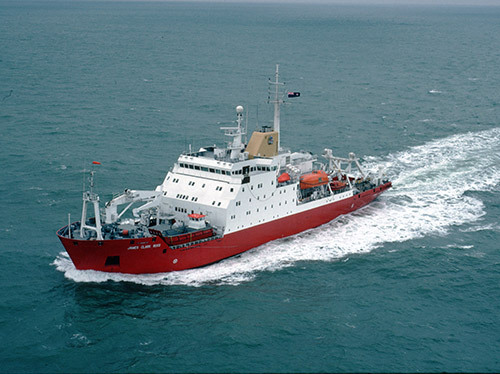 The cruise is unique and facilitates a greater understanding of the ocean and the biogeochemistry within it. 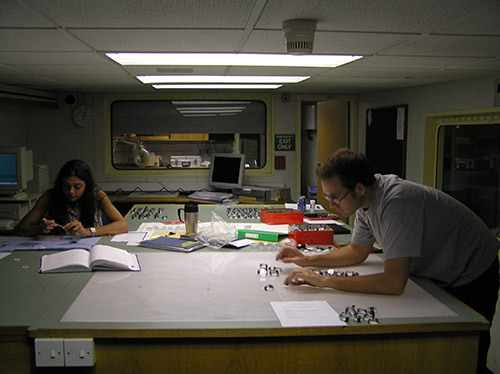 The AMT cruises have hosted over 220 scientists (from more than 60 research institutes in 18 countries), produced over 300 significant scientific papers and contributed to 75 PhD studies. It serves as an ideal platform for national and international scientific collaboration, a training arena for the next generation of oceanographers and an ideal facility for validation of novel technology. 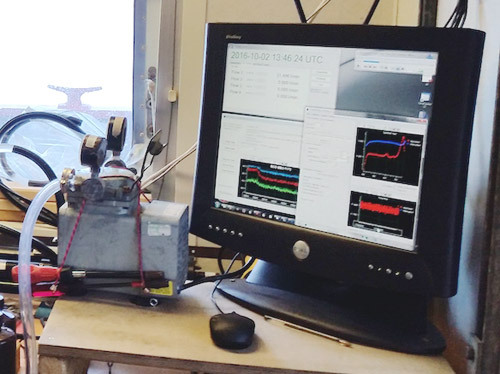 Hosted at Plymouth Marine Laboratory in conjunction with the National Oceanography Centre.